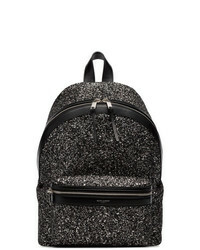 Saint Laurent Black City Glitter Backpack £1,446 Free UK Shipping! 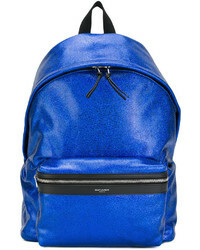 Saint Laurent Noe Backpack £2,241 Free UK Shipping! 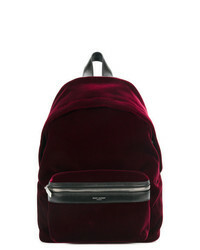 Saint Laurent Mini City Embroidered Backpack £995 Free UK Shipping! Saint Laurent Logo Backpack £995 Free UK Shipping! 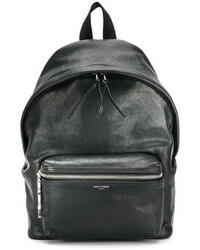 Saint Laurent Zipped Pocket Backpack £995 Free UK Shipping! 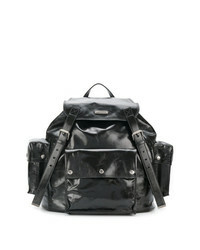 Saint Laurent Mini City Backpack £995 Free UK Shipping! 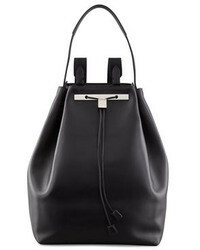 Saint Laurent Small Monogram Leather Backpack £1,168 Free UK Shipping!